Van Wyck Lane, Claverack, New York. Rain date: Sunday May 29, 2016 at 3:30PM. The Claverack Historical Society is hosting its first program, Saturday May 28, 2016 beginning at 3:30PM, at the north entrance of the Shaw Bridge, Van Wyck Lane, Claverack. Rain date is Sunday May 29, 2016. 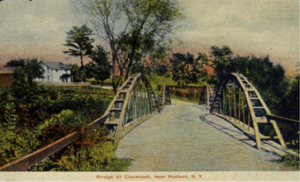 The program will feature presentation of the historic marker, awarded to the town of Claverack by the William G. Pomeroy Foundation, commemorating historic Shaw Bridge. 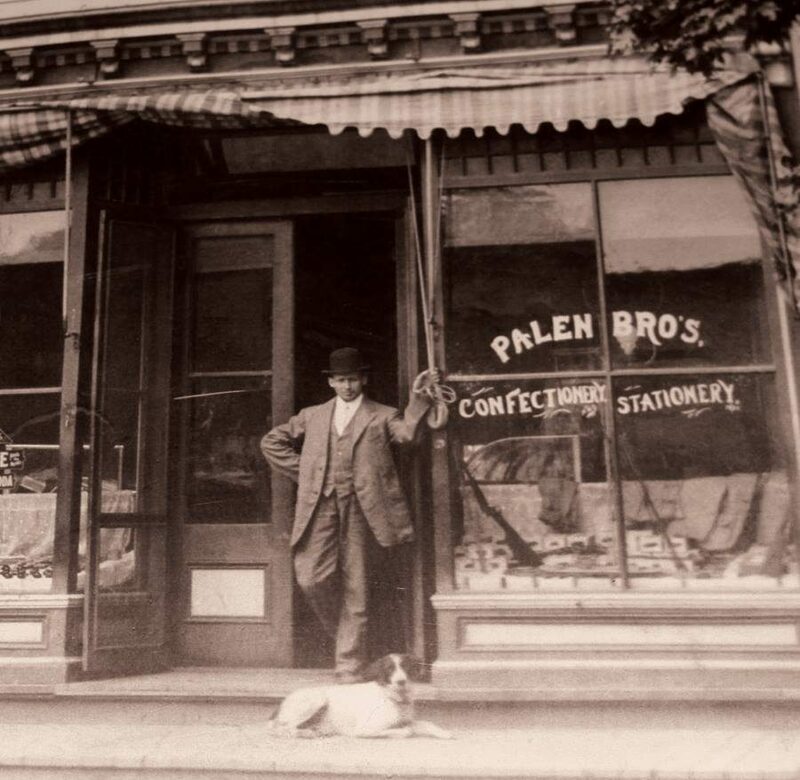 The historic marker was a gift awarded to the town at the behest of the Claverack town historian in collaboration with the Claverack Historic Preservation Advisory Committee. The program for the event includes a musical ensemble, Charles Robitaille, music theorist and classically trained guitarist, with Larra Agate’ presenting on flute. The duo will perform pieces from the era of the Shaw Bridge, 1840-1870. The program includes an overview of the history and significance of the Shaw Bridge and current plans for conservation and restoration as a pedestrian bridge and nature park. The event will conclude with musical interpretations and a reception at the site.